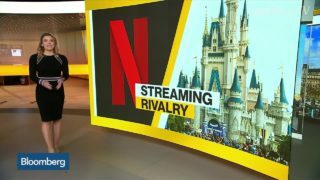 Jon Klein, chief president at Vilynx and former president at CNN U.S., discusses Disney+ and its possible impact on Netflix. 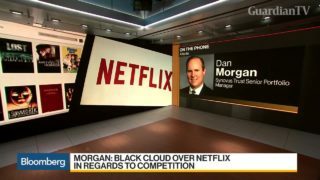 Dan Morgan, senior portfolio manager at Synovus Trust and Paul Richards, president at Medley Global Advisors, discusses the outlook for Netflix. 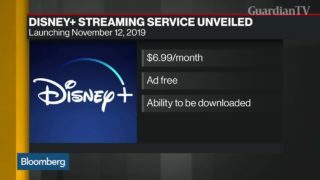 The battle for video supremacy is underway with Disney+ aiming to undercut Netflix. 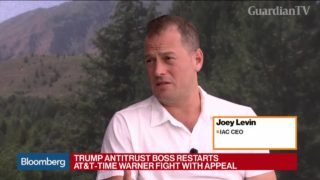 This comes just before the mega-cap companies’ earnings due next week. But how are markets pricing the rivalry? 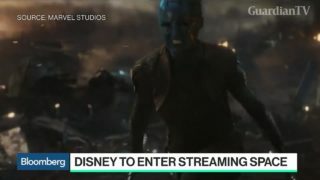 BTIG analyst Rich Greenfield and Bloomberg’s Paul Sweeney preview Walt Disney Co.'s launch of the Disney+ streaming service in late 2019.
iQiyi, China's top Netflix-style streaming service, is angling to launch a new short video app by the end of 2020 to compete for a piece of the latest fad in the world's largest consumer market. 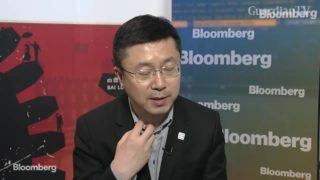 CEO Yu Gong detailed his plans in an exclusive interview with Bloomberg's Lulu Chen. 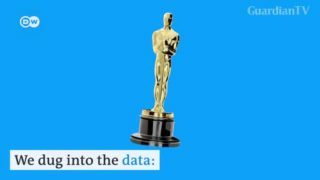 Mexican Netflix film Roma and the civil rights drama Green Book are among the front runners for Best Picture at this year’s Academy Awards. 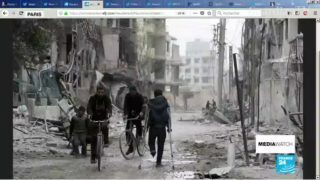 For the first time in decades, there will be no host at the event. 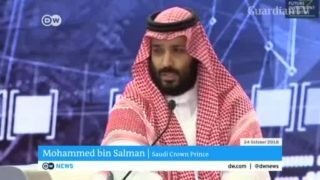 American comedian Hasan Minhaj mocks and criticizes Saudi Arabia in an episode of his comedy show Patriot Act. 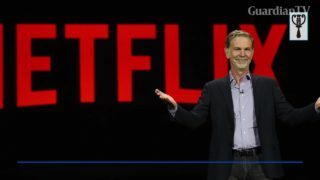 Netflix has been rebuked for taking it down to comply with a request by the Saudi government. Michael Pachter, analyst at Wedbush Securities, discusses second-quarter results from Netflix as he sees new competition coming from Walt Disney Co.
Joey Levin, IAC chief executive officer, comments on the AT&T-Time Warner deal and the future of the media industry with Bloomberg's Ed Hammond at the Allen & Co. Sun Valley summit. 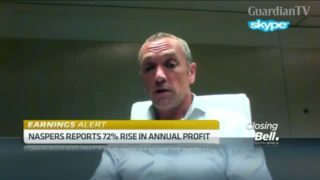 Naspers CEO Bob van Dijk shares insights into the global internet and entertainment group’s plans to take on Netflix and other on-demand services. 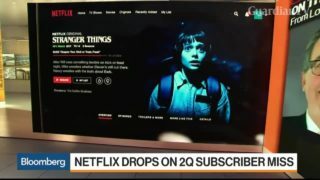 Netflix pulls out of the Cannes Film Festival after it's banned from winning any awards. All movies in competition need to have been screened in cinemas in France.